Vivid, vibrant and enticingly citrusy honed from the Italian coastline. 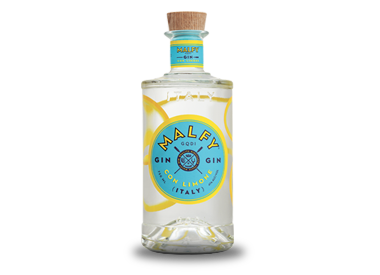 Malfy combines juniper and 5 other botanicals including lemon peels which are then steeped in alcohol and pressed. Enjoy an exciting lemon zing complemented by a long complex finish.